The smallest of potholes and speed bumps can cause the biggest misalignment in your car. Your wheel alignment is the position of your tires in relation to the position of your vehicle. When the alignment of your car is as it should be, your wheels will be pointing in the same direction as your vehicle. Even the slightest misalignment and it will be much more difficult to keep control of which direction your car is going. As we said before, even the slightest bump can affect the alignment of your car. 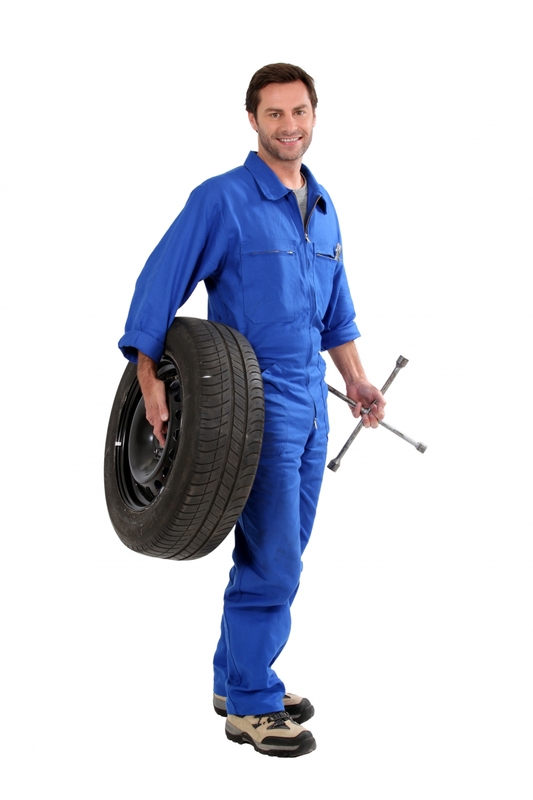 We strongly suggest getting your car’s alignment checked when you schedule your regular maintenance. This is also great to check whenever you are getting new tires or switching out your tires for the season. Not doing so could result in tires that are worn differently than they ought to be, difficulty while driving and more. Aside from getting your wheel alignment checked, the tam of mechanics at Urban Autocare will also take time to check your wheel balance for you. When we balance your tires, we are checking to make sure that all of your tires are even and have the right amount of air in them. This contributes highly to the comfort of all in the car, when driving. Any tires that are unbalanced or are filled to different levels can experience quicker wear, vibration and shaking and create an unsafe environment for whoever is driving the vehicle. Make sure that you get your wheels aligned and balanced on a regular basis so that you are not only comfortable while driving, but safe. Contact Urban Autocare to schedule an appointment for your wheel alignment and balance. We’re located in City Park West, near Park Hill, and we have an additional mechanic shop in Lakewood. We work with all sorts of vehicles, including Jeep, Subaru, and Toyota models, and we look forward to working with you.